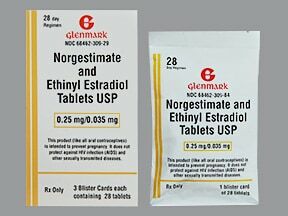 List Norgestimate-Ethinyl Estradiol side effects by likelihood and severity. 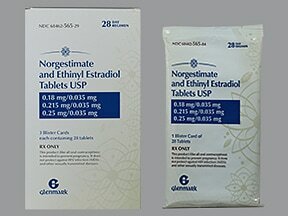 What should I know regarding pregnancy, nursing and administering Norgestimate-Ethinyl Estradiol to children or the elderly? 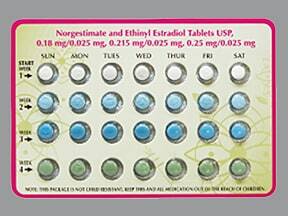 Does Norgestimate-Ethinyl Estradiol interact with other medications? This medicine is a multi-color (4), round, tablet imprinted with "234 or 235 or 236 or 295". This medicine is a multi-color (2), round, tablet imprinted with "A7 or A2". This medicine is a multi-color (4), round, tablet imprinted with "A9 or A8 or A7 or A2". This medicine is a multi-color (4), round, film-coated, tablet imprinted with "C8 or C7 or C6 or C9". 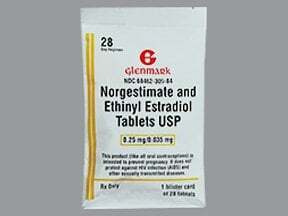 Are you taking Norgestimate-Ethinyl Estradiol? 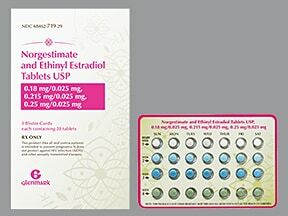 Are you considering switching to Norgestimate-Ethinyl Estradiol? 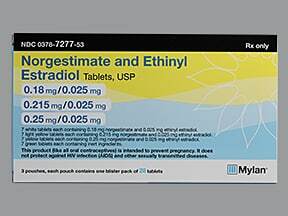 How long have you been taking Norgestimate-Ethinyl Estradiol?